Home English Pawan Kalyan rival is Prabhas fan! Pawan Kalyan rival is Prabhas fan! Prabhas has been busy making appearances at Bollywood events and shows. Baahubali star attended premiere of KGF, the much talked about Kannada magnum opus starring Yash. Prabhas also appeared on Karan Johar’s Koffee With Karan along with Rana and Rajamouli. 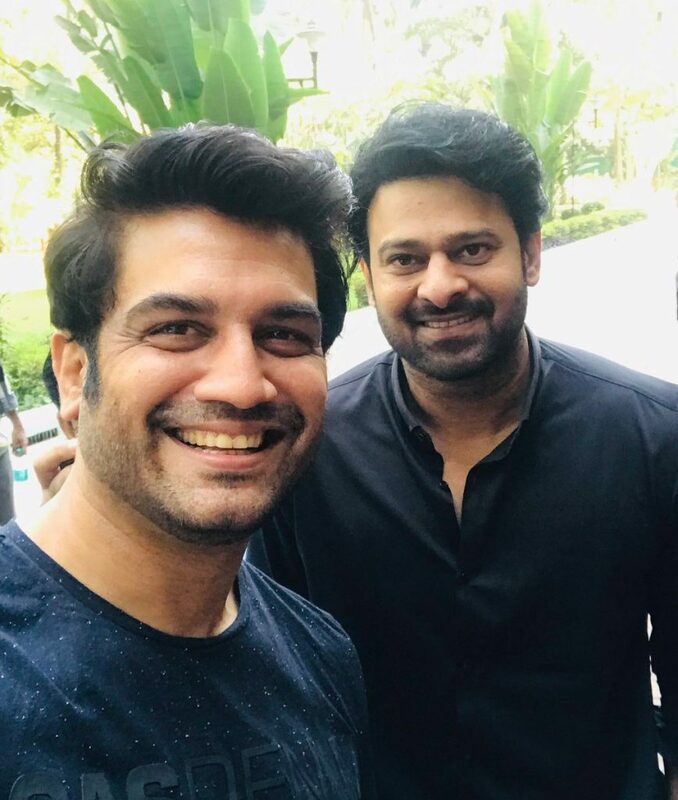 Bollywood actor Sharad Kelkar shares his selfie with Prabhas and claims to be a big fan of Tollywood hero. Sharad played villain to Pawan Kalyan in Sardar Gabbar Singh. He also dubbed for Prabhas in Hindi version of Baahubali. Previous articleఅక్క‌డ హ‌లో చెప్పిన క‌ళ్యాణి ప్రియ‌ద‌ర్శ‌న్..